Special financing available for qualified buyers with proper down payment. Includes 3 car garage, gated access, large 2 story stone fireplace, granite countertops, jetted garden tub, walk-in double shower, vaulted ceilings, 2 hot water heaters, 3 a/c units, 2 heat units, circulating hot water, CAT-5 cable and 82.97 acres of wooded and pasture land. 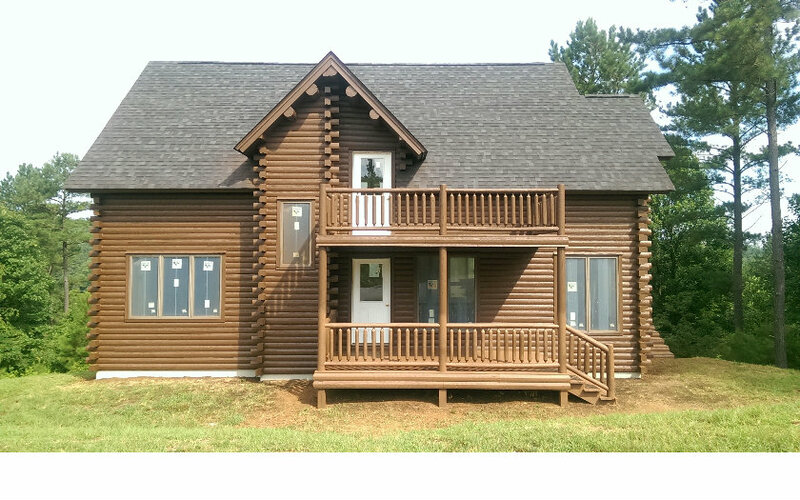 Unfinished Log Home package, being sold as is. 8.11 acres with manufactured home and partially finished addition. The manufactured home features 3 bedrooms, 2 baths with an office and laundry room. The addition consists of a basement garage, a rec room with a bathroom on the ground level and 2 bedrooms upstairs. 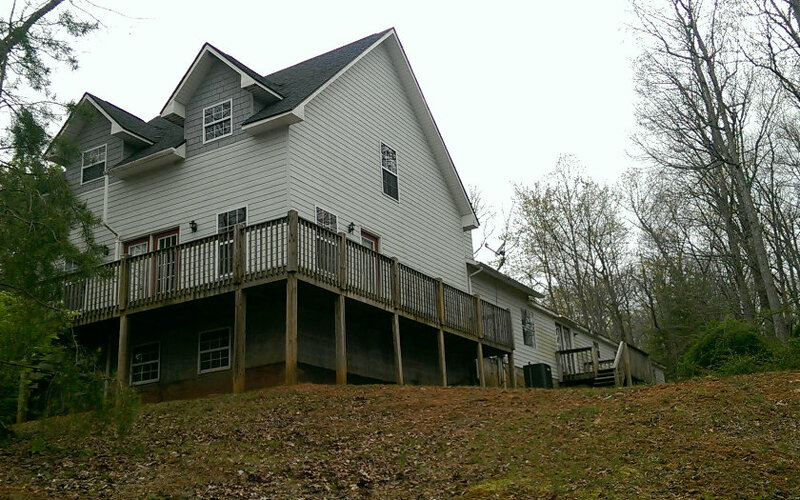 Great mountain views and lots of usable land. Renovations are in progress.